Well, well, well, maybe I spoke too soon about Sprint not getting the iPhone. Take the following with a heaping helping of salt, Morton's is my favorite brand, but Peter Misek, an analyst for investment firm Jeffries Co. has released a research note indicating that the next iPhone will be called "iPhone 4S" and will be released for both Sprint and T-Mobile here in the United States. "Citing industry checks, he said the fifth-generation iPhone will arrive in September with "minor cosmetic changes, better cameras, A5 dual-core processor, and HSPA+ support." 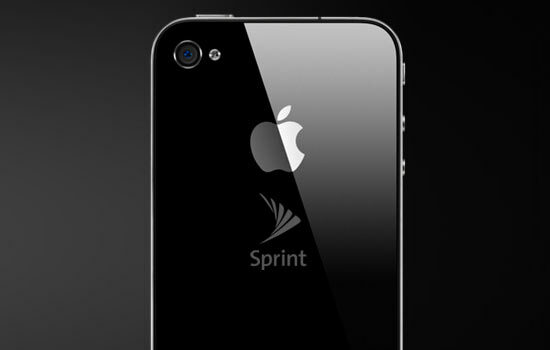 New carriers are expected to include Sprint, T-Mobile, and China Mobile." The research note also points to comments made by Apple COO Tim Cook, that Apple won't release an LTE 4G version of the iPhone until the LTE chip set technology evolves to a point that does not cause the company to have to make compromises that could negatively impact the customer experience.